#git commit -m "home page change"
How To Install Free cPanel in Linux Centos ? 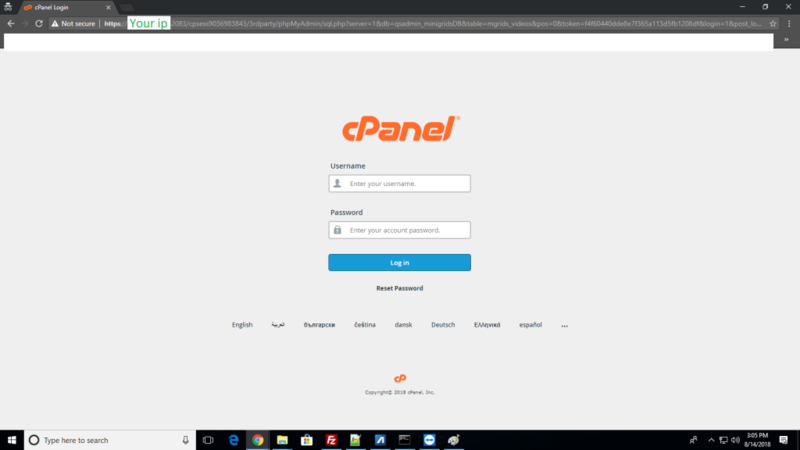 Author adminPosted on August 11, 2018 August 11, 2018 Categories LinuxLeave a comment on How To Install Free cPanel in Linux Centos ? Location of php.ini file in plesk server is inside etc folder. you can login using your details (provided by hosting provider) in to ssh login prompt after you can type below commant to edit your php.in file. you can type “i” key to make this file editale, you can use “esc” command to escape from editable mode .To save you can use “wq:”. you can always use phpinfo(); to check the exact location of php in server. check “domain.com/info.php” it will show you exact location of “php.ini ” files.Also it will show all the details about your php version.